On March 26, Tom Buffenbarger, former president of the International Association of Machinists and Aerospace Workers joined America’s Work Force to talk about a known anti-union governor applying for a board spot with Boeing aircraft manufacturing company. Buffenbarger talked about Nikki Haley, former governor of South Carolina, applying for a board of director position with Boeing aircraft manufacturing company. He said that this is such a big deal because Haley has a known anti-union bias and he does not believe this is good for Boeing. Buffenbarger said that Boeing employees need to have the freedom to organize but with Haley holding a major position, she is going to make it incredibly tough. He then went on to talk about Boeing needing to increase the quality of their designs to ensure that their products meet the required safety standards to be deemed flyable. Jon Reiss, executive director of the Cuyahoga County Veteran Services Commission spoke to AWF on March 26 about improvements in technology to help veterans. He said that the CCVSC created a mobile phone application for veterans that allows them to have access to VA benefits on their phones. The app helps inform what types of benefits they could receive, the services offered, and more. Reiss said that app users have the option of turning on push notifications so that the app could send real-time updates when there are changes in benefits or services. AWF host Ed “Flash” Ferenc discussed Uber and Lyft drivers from the west coast who went on strike over a pay dock. He said that right now, the rideshare drivers are just earning enough to fill their gas tank up to continue doing their job. During the Feb. 26 edition of America’s Work Force, Tom Buffenbarger, former president on the International Association of Machinists and Aerospace Workers discussed problems with protecting worker pensions. Buffenbarger spoke about how United Airlines filed for bankruptcy, because they couldn’t afford to pay out their workers pension plans, where a bankruptcy judge wiped the airline’s pension plan obligations, leaving the workers with nothing. He was talking about how unfair this is to the workers because they worked for, and earned these pensions just to have them stolen. Buffenbarger then expressed his worries for General Electric workers after their problems with the corporation investing worker pension money into businesses that ended up failing and losing the money. Lastly, he spoke about needing legislation to help protect worker pensions so they are not stolen by the company and given to the workers that earned them. Jon Reiss, Cuyahoga County Veterans Service Commission executive director, spoke about the services that the CCVSC provides during his Feb. 26 appearance on AWF. Reiss said that the CCVSC is an emergency financial assistance program that helps veterans with mortgage, rent, car payments, food, and other monetary needs. They do not, however, help with taxes or insurance. Reiss mentioned that unless they already have a job, the veterans using the financial assistance program are required to attend the CCVSC job club to help them find a job and are required to maintain attendance until they are hired. What Lies Ahead of the Government Shutdown was a Main Topic of Conversation on America’s Work Force. America needs to take to move forward after the government shutdown, but what are the steps we need to take? On Jan. 22 edition of America’s Work Force, we learn about those steps. Tom Buffenbarger, retired former President of the International Association of Machinists and Aerospace Workers, discussed the ongoing government shutdown and how it is affecting America. He said that with the government being shutdown for a month now, the longest government shutdown in United States history, furloughed workers are going to be without their second paycheck this month, causing many workers to seek other jobs just to be able to meet their basic needs. Buffenbarger also talked about employees being forced to show up to work without pay. President Trump is violating the U.S. constitution by requiring workers to do so. He also discussed looking forward to the 2020 presidential election and the candidates that he would like to see run for office. 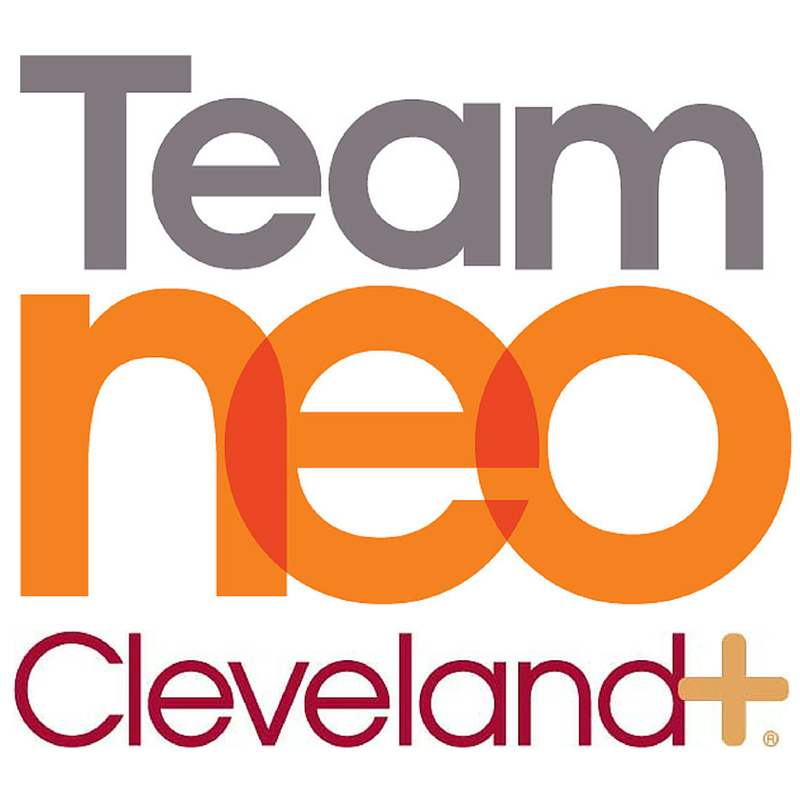 Jacob Duritsky, vice president of strategy and research, with Team NEO discussed bringing in more jobs to Northeast Ohio during his Jan. 22 appearance on AWF. Duritsky said that in the next five years, 20,700 jobs across multiple sectors will be brought to Northeast Ohio. One job sector that will be receiving a large amount of job growth is healthcare, which is projected to see an increase of 8,500 jobs. He also mentioned new and emerging sectors will see job growth during this time, as well as a steady increase in jobs in the construction industry. 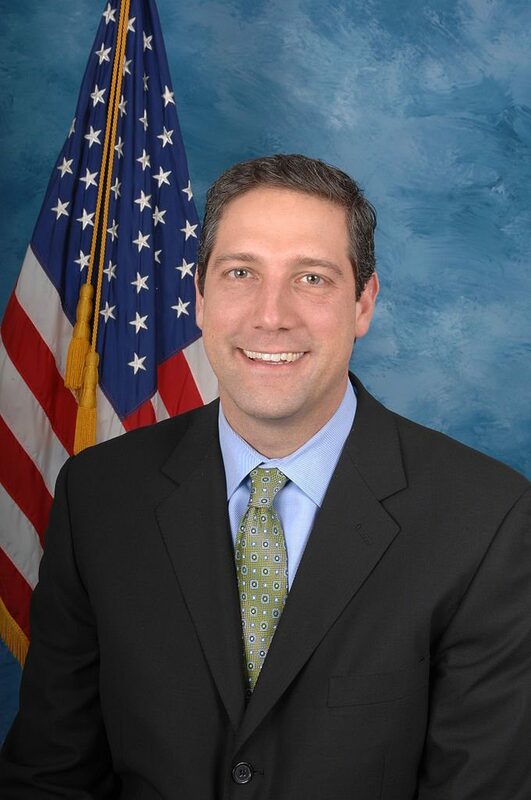 AWF host Ed “Flash” Ferenc discussed TSA workers using “Blue Flu” as a form of protesting work without pay during the ongoing government shutdown. Independent labor voice, Tom Buffenbarger from the International Association of Machinists and Aerospace Workers, appeared on the Dec. 26 edition of America’s Work Force. Buffenbarger joined AWF to discuss the new NAFTA, U.S.-Mexico-Canada Trade Agreement, and areas that he feels could be improved. He said that the U.S.-Mexico-Canada Trade Agreement (USMCA) does not look out for the skilled laborer and only ‘toward business owners who are looking out for themselves over their workers.’ Buffenbarger also discussed the government shutdown and the repercussions it is having on government employees. AWF host Ed “Flash” Ferenc spoke about Sears’ executives taking bonuses rather than paying severance to workers who were laid off after the company filed for chapter 11 bankruptcy. Today on the show, we had our independent labor voice, Tommy Buffenbarger, retired General President of the International Association of Machinists and Aerospace Workers, as well as Chad Worz, Executive Director and Chief Operating Officer of the American Society for Consultant Pharmacists (ASCP). While on the show, Tom Buffenbarger talks about the Federal Judge on Friday who struck down the provisions of the executive orders that would crush government unions and weaken their representation, what is going on with North American Free Trade Agreement (NAFTA) negotiations and where Canada stands, and John McCain and the White House’s response to his death. Chad Worz talks about elderly people and their medication and trying to reduce the amount they have to take by eliminating ones that are unnecessary, the over utilization of certain medications, drug pricing and the Pharmacy Benefit Managers, and why EpiPens got so expensive and how other drugs could be following suit because of the same reasons. Also, talks about Disney World striking up a contract that negotiated higher starting wages and the San Antonio City Council voting to allow working people up to 64 hours of paid sick time a year! A lot of great information on the show today!